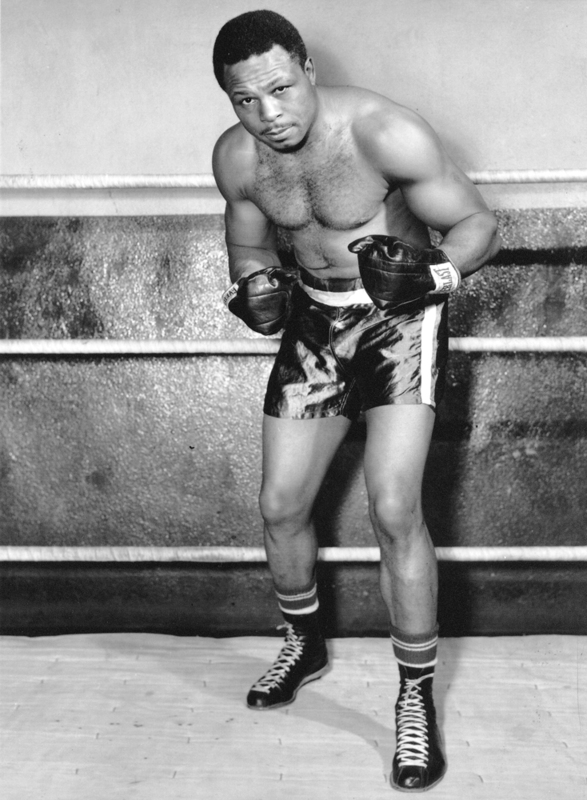 Born Archibald Lee Wright, Hall of Fame boxer Archie Moore was raised in St. Louis. Moore began his professional career fighting locally in 1936, but his impressive record and imposing knockout style caused champions to avoid him. Moore finally got a title shot in 1952 at the age of 39, winning the light heavyweight crown before a hometown crowd in St. Louis. He held the belt for nine years, and nearly defeated Rocky Marciano for the heavyweight title in 1955. Nicknamed “The Old Mongoose,” he notched a record 131 knockouts over a 27-year career. As generous outside the ring as he was unrelenting inside it, Archie Moore devoted himself to serving underprivileged children throughout his life. Evelyn O. Rice-Peebles, Commissioner of Recreation for the City of St. Louis, accepted the award on behalf of Archie Moore.